From Naples to Rosario, and from Madrid to Beirut, citizen platforms are starting to take control of city councils. Neither conventional political party, nor traditional ‘movement’ activism, municipal platforms are experimenting with the limits and potentials of “occupying the institutions”. 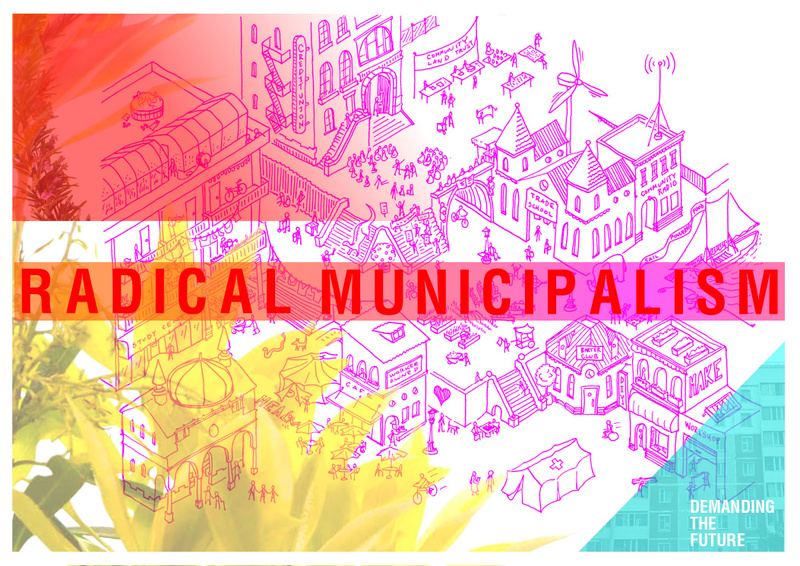 This workshop – led by Barcelona en Comú and Take Back the City – will introduce why people decided to start organising a municipal platform, and take a cautious step into the institutions. How would we organise a municipal platform in our own cities, and why would we want to do it?